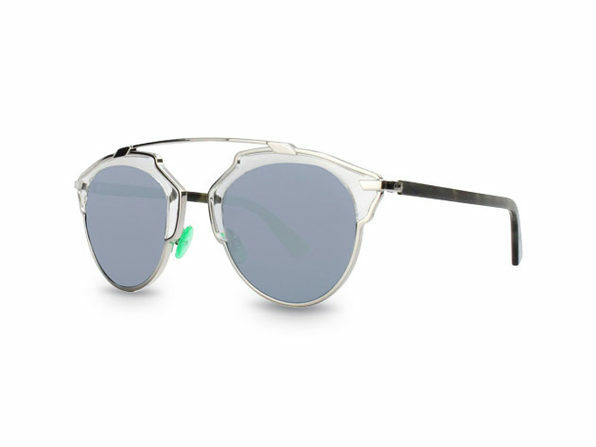 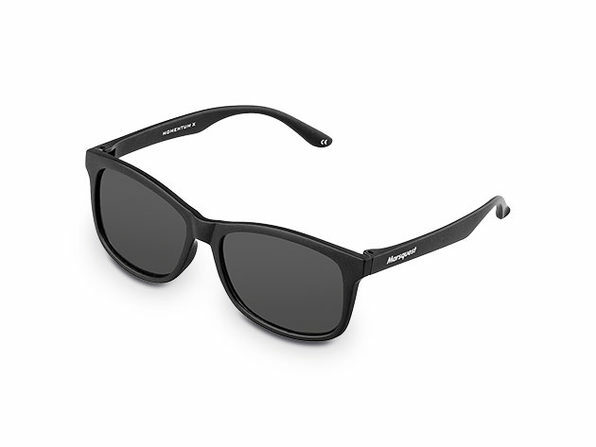 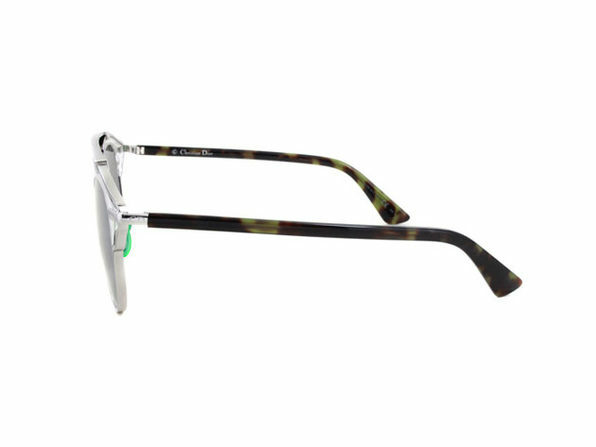 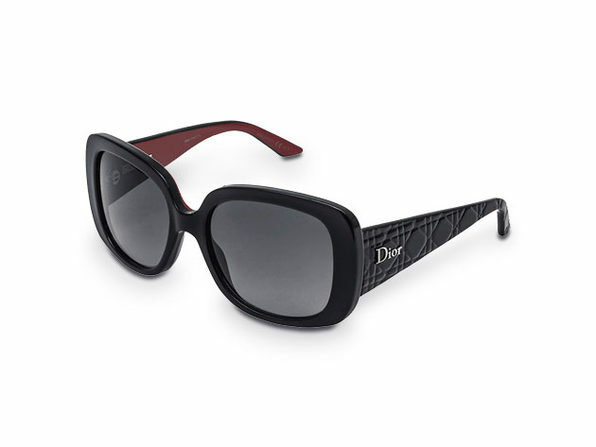 Dior So Real Sunglasses are sure to elevate your style on sunny days all year round. 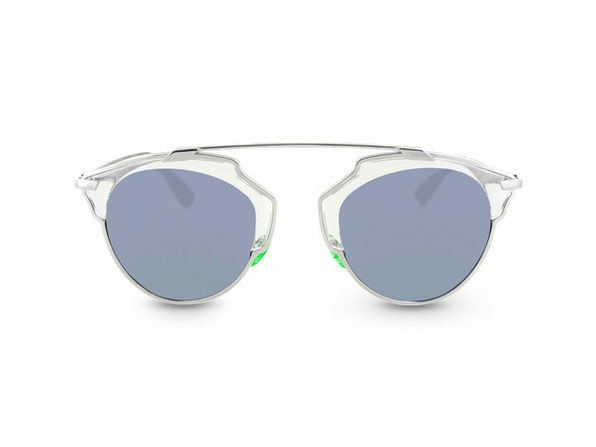 These mirrored shades are an elegant addition to any outfit, and their distinct shape makes them a must-wear for any sunny occasion. 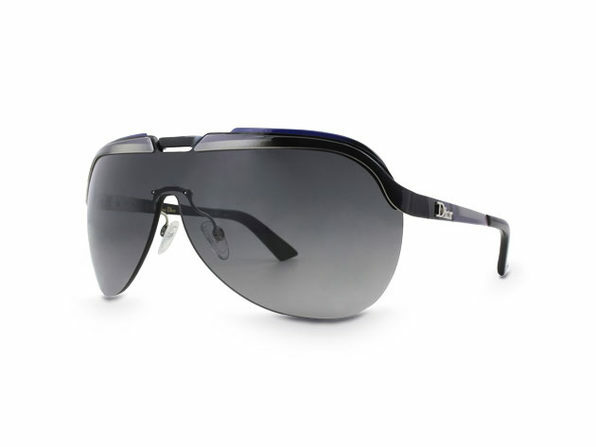 A name is just a name, unless of course that name is Dior — and these glasses live up to the reputation in every way.